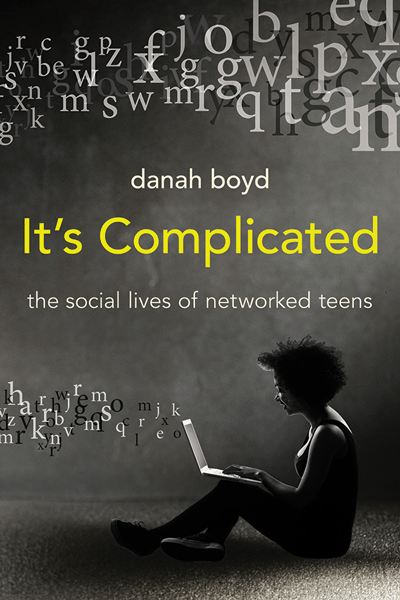 It’s Complicated: The Social Lives of Networked Teens is available as a free PDF download from Boyd’s website. A Kindle version is also available for $11.99 through Amazon, where it currently has 4.5 out of 5 stars from 22 Amazon reviewers.For more free eBooks, check out our 10 Websites to Download Free eBooks list, as well as our Free eBook of the Day archive. For more on Boyd’s recent SXSW session on teens and social media, head to our sister site SocialTimes.